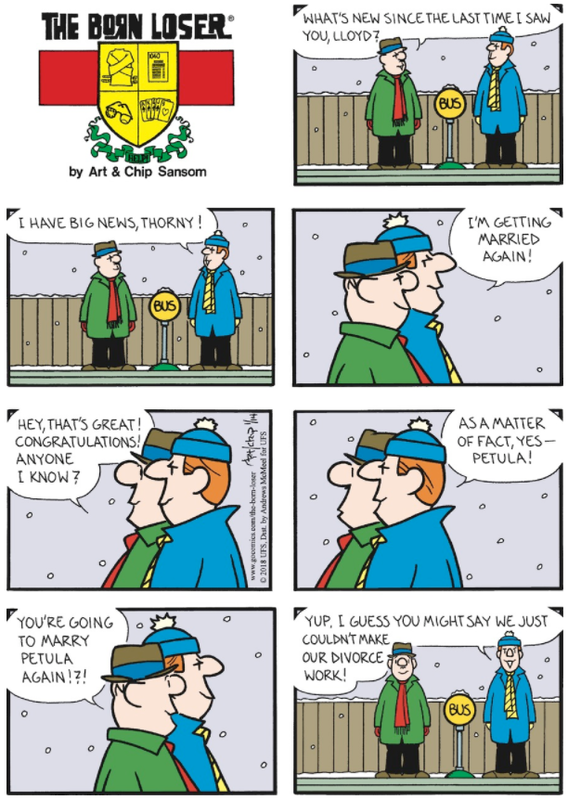 I originally thought that Petula was a name Chip came up with by hacking the "nt" off the word "petulant". Turns out several people are named Petula including famed British singer Petula Clark who was the first person to record the song "Downtown". Knowing this is a real name and not just a tweaking to make a bad word and name (Rancid, Lividia, Wastrel) means the pronunciation changes from pet-choo-luh to puh-too-luh in case anyone cared.